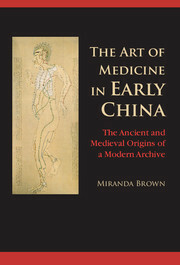 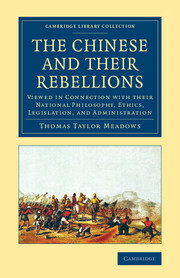 In the early twentieth century, China was on the brink of change. 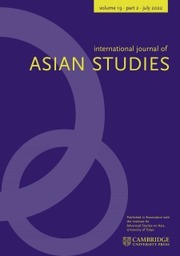 Different ideologies – those of radicalism, conservatism, liberalism, and social democracy – were much debated in political and intellectual circles. 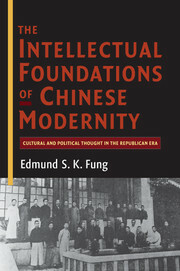 Whereas previous works have analyzed these trends in isolation, Edmund S. K. Fung shows how they related to one another and how intellectuals in China engaged according to their cultural and political persuasions. 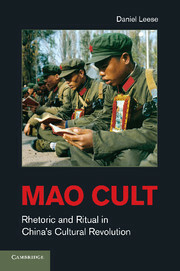 The author argues that it is this interrelatedness and interplay between different schools of thought that are central to the understanding of Chinese modernity, for many of the debates that began in the Republican era still resonate in China today. 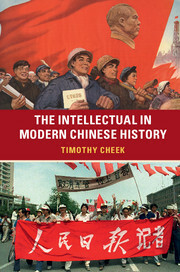 The book charts the development of these ideologies and explores the work and influence of the intellectuals who were associated with them. 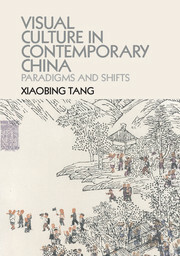 In its challenge to previous scholarship and the breadth of its approach, the book makes a major contribution to the study of Chinese political philosophy and intellectual history. 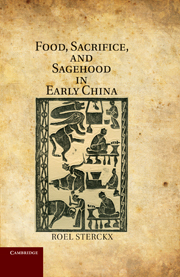 Edmund S. K. Fung is Professor of Asian Studies at the University of Western Sydney. 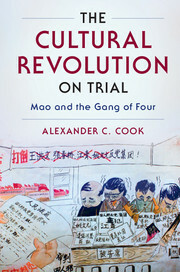 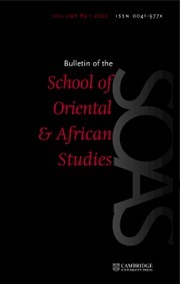 His previous publications include In Search of Chinese Democracy (Cambridge, 2000), The Diplomacy of Imperial Retreat: Britain's South China Policy, 1924–1931 (1991), and The Military Dimension of the Chinese Revolution: The New Army and its Role in the Revolution of 1911 (1980).